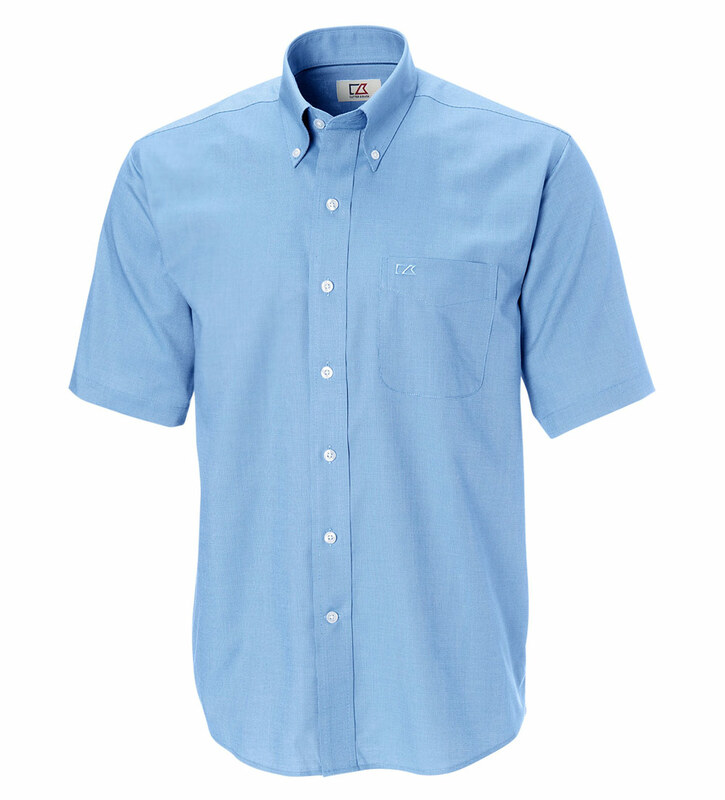 This classic long sleeve nailshead shirt boasts Easy Care wrinkle resistance for a polished look all day long. It features a button-down collar, front placket, barrel cuff, double back pleat, chest patch pocket, and a C&B pennant on the left cuff. 60% cotton, 40% polyester. Machine wash cold. Imported.